The initials "CB" were used by Americans to designate the Citizens' Band; a frequency band the government allowed its citizens to use without a license. 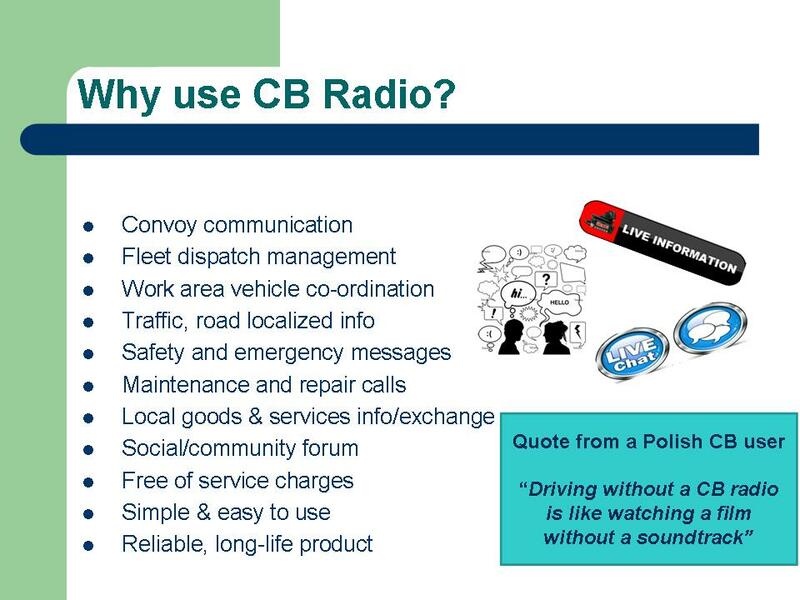 Initially, this frequency band enabled American truckers to break the monotony of long distances and to get help when they broke down. The usage of the technology spread and evolved into a platform for dynamic social networking among drivers on the road. 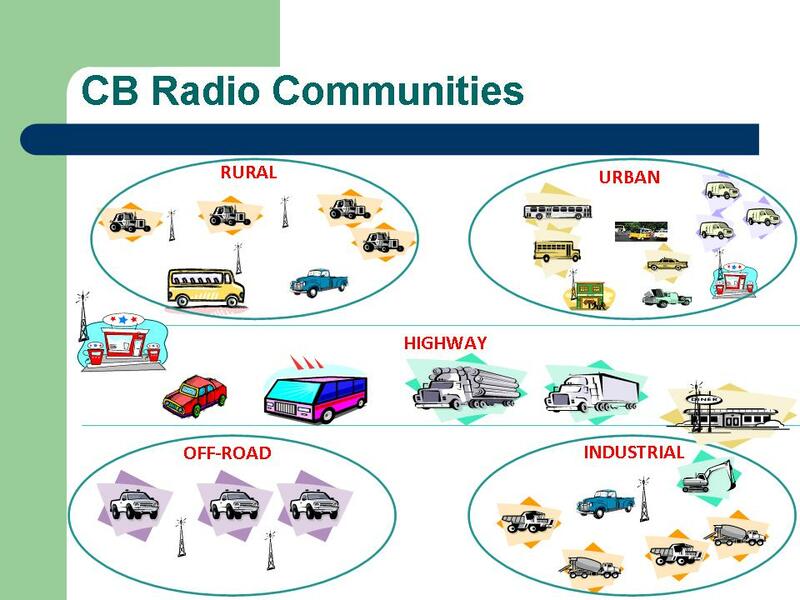 This principle has been adopted by most democratic nations and supported by the International Telecommunications Union (ITU). 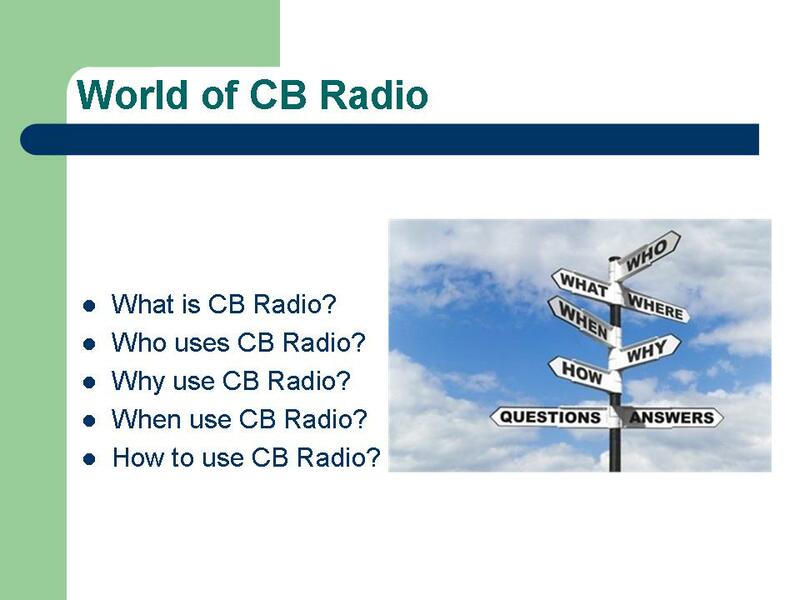 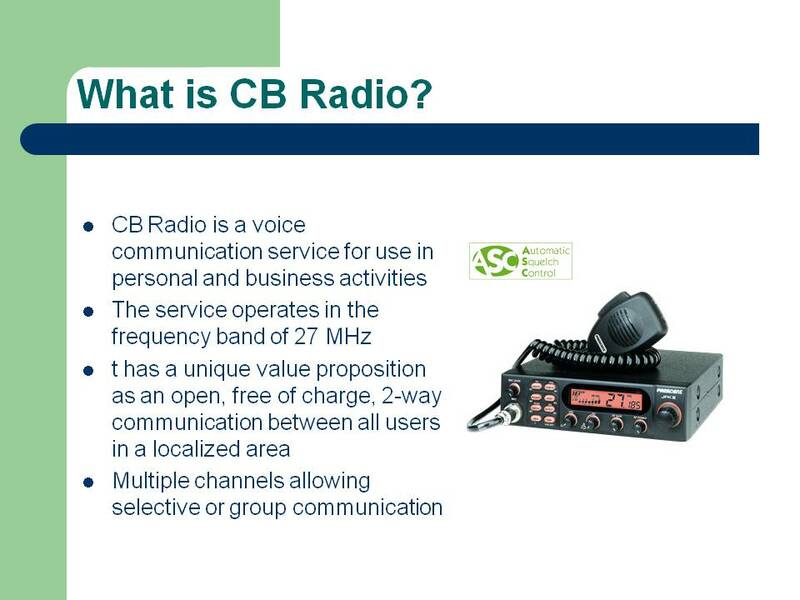 In most nations CB remains de-licensed allowing people to communicate without any background network infrastructure. 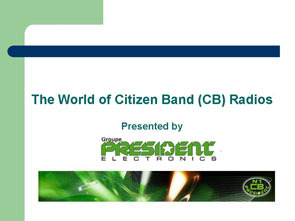 It is in this sense that the term "Citizens" epitomizes the culture associated with the technology; an open, free forum for people (known or unknown) in a local area to share ideas and information. 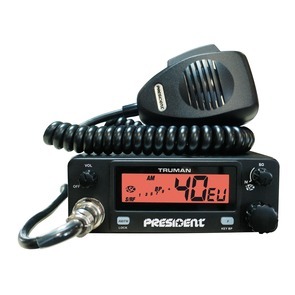 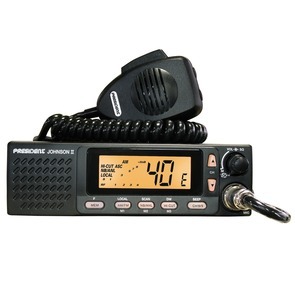 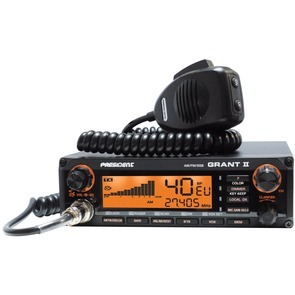 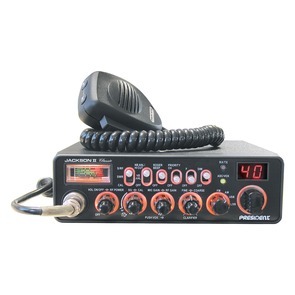 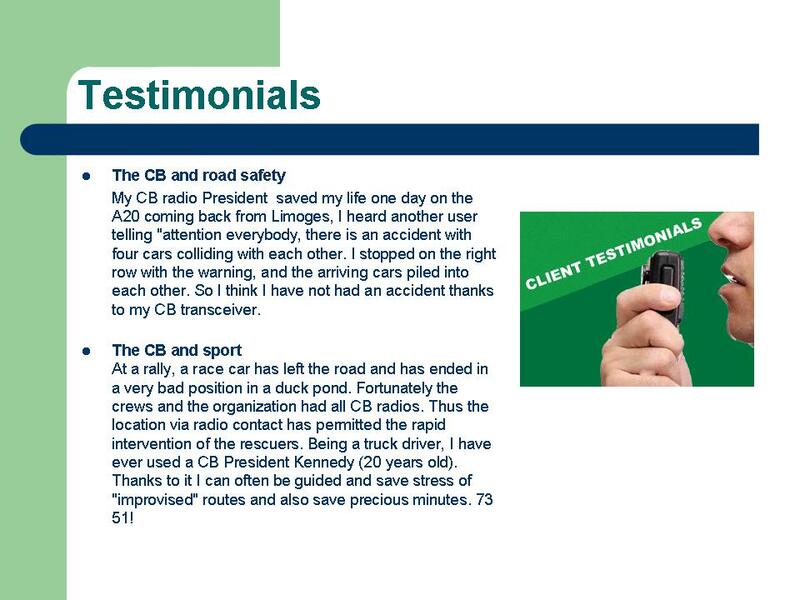 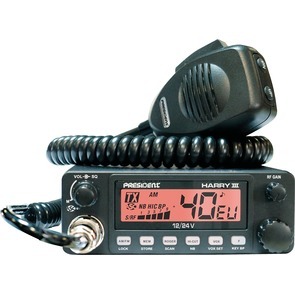 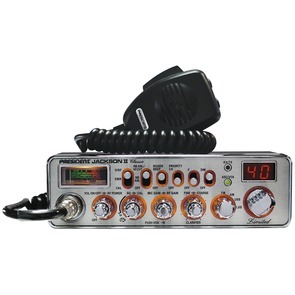 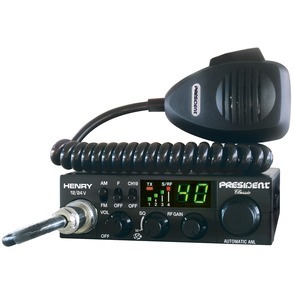 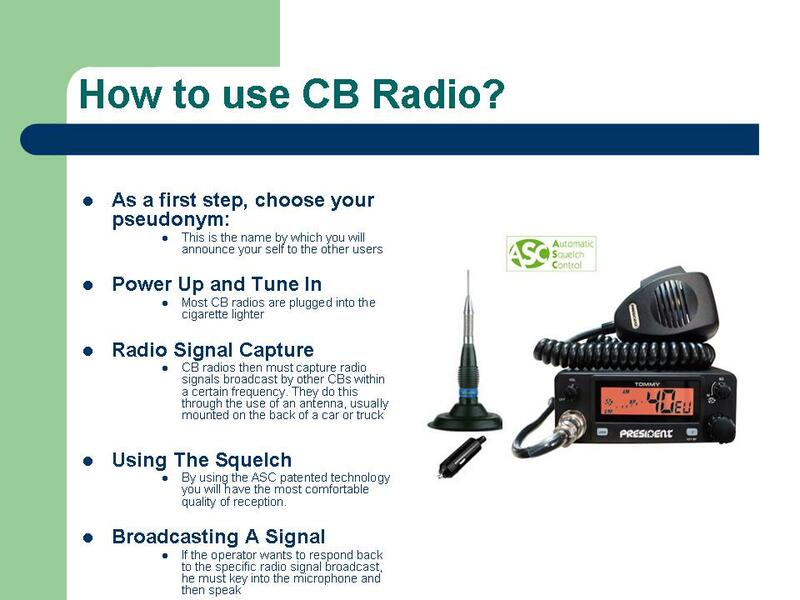 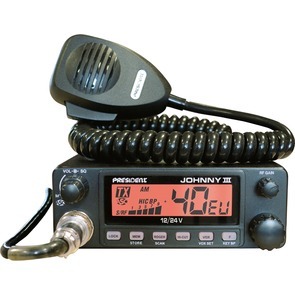 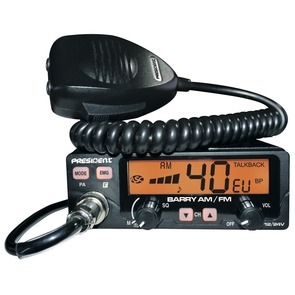 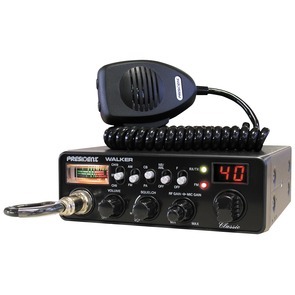 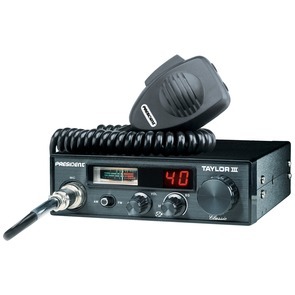 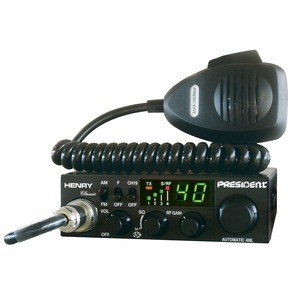 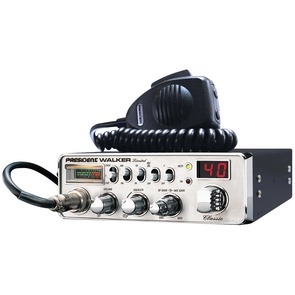 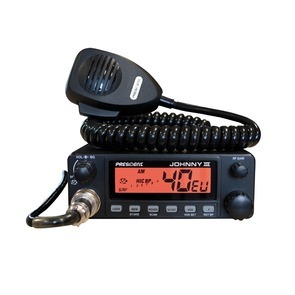 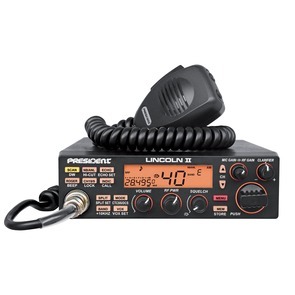 The use of CB radios is no longer subject to any license or tax today, the taxes being paid by the importer. 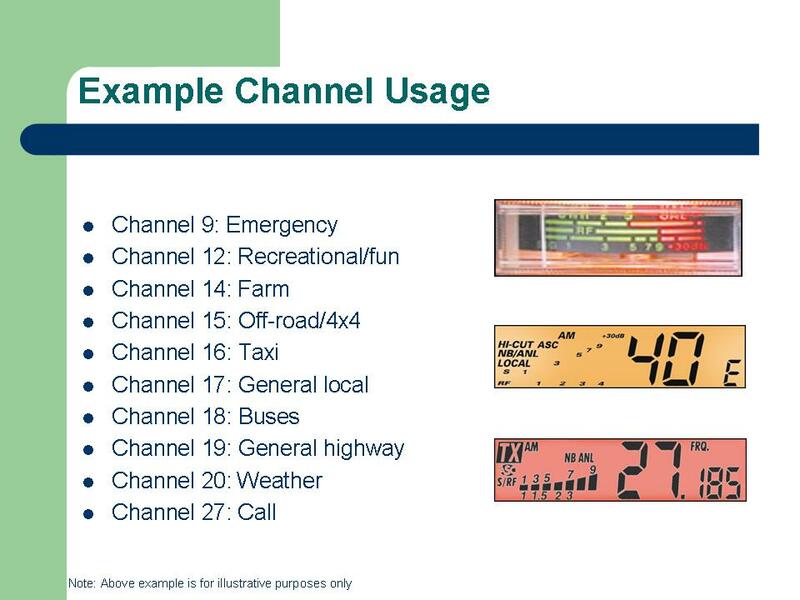 Transmission are legally made on the frequency band of 27 Mhz and, depending on the radio, on one or more of the following three modulation modes : amplitude modulation AM, frequency modulation FM (communication over short distances of flat, open ground) and single side band SSB (communication over long distances, according to atmospheric conditions). 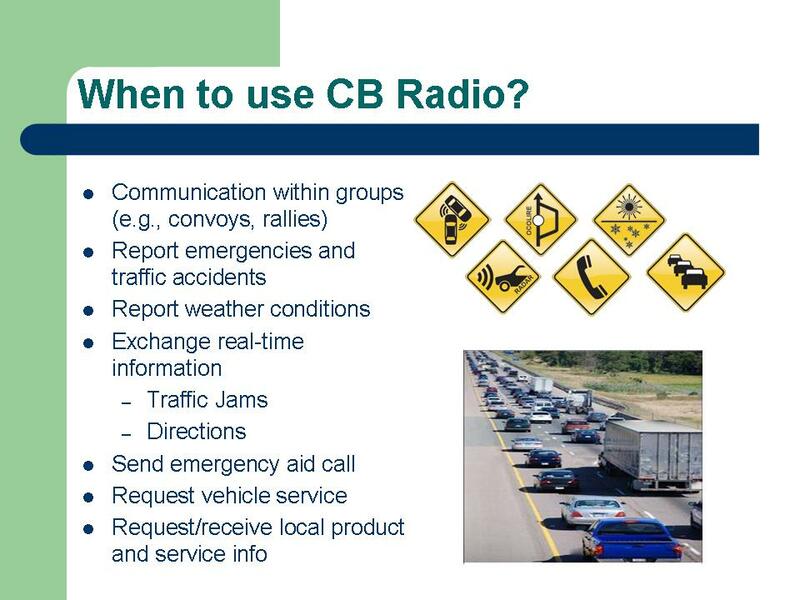 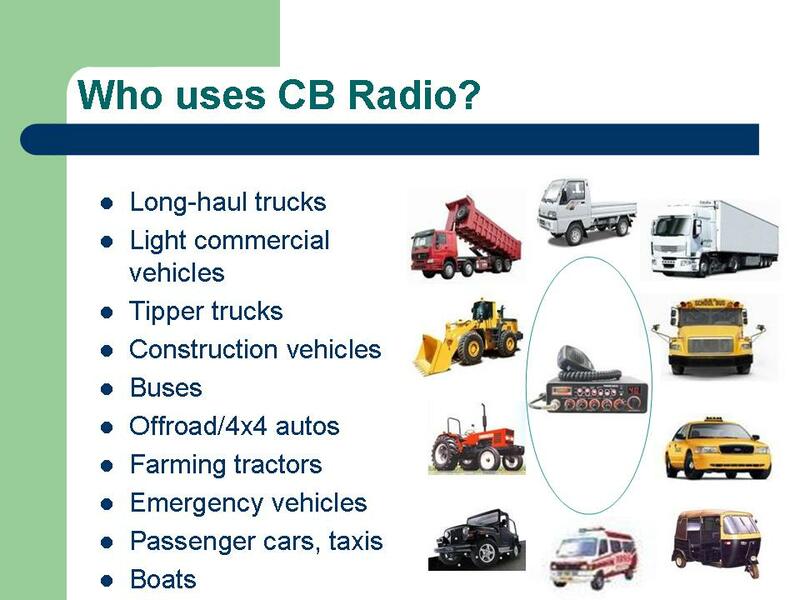 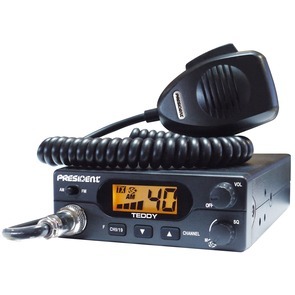 These radios can be divided into three categories : "mobile" radios are designed to be installed in a vehicle. 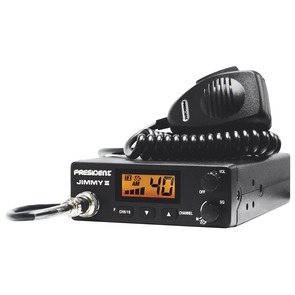 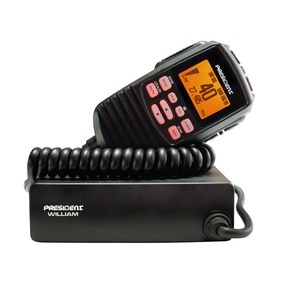 "Portable" radios are autonomous and have no exterior power supply. 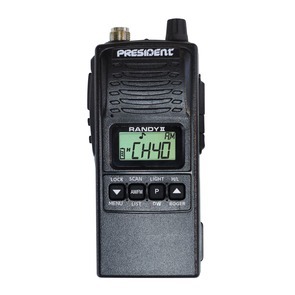 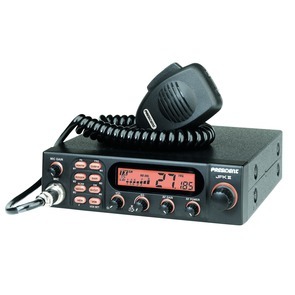 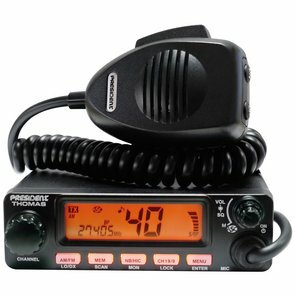 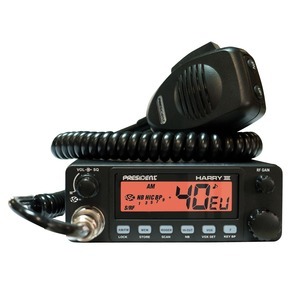 The term "base" is used for radios which are designed for use in a set place in a residence.